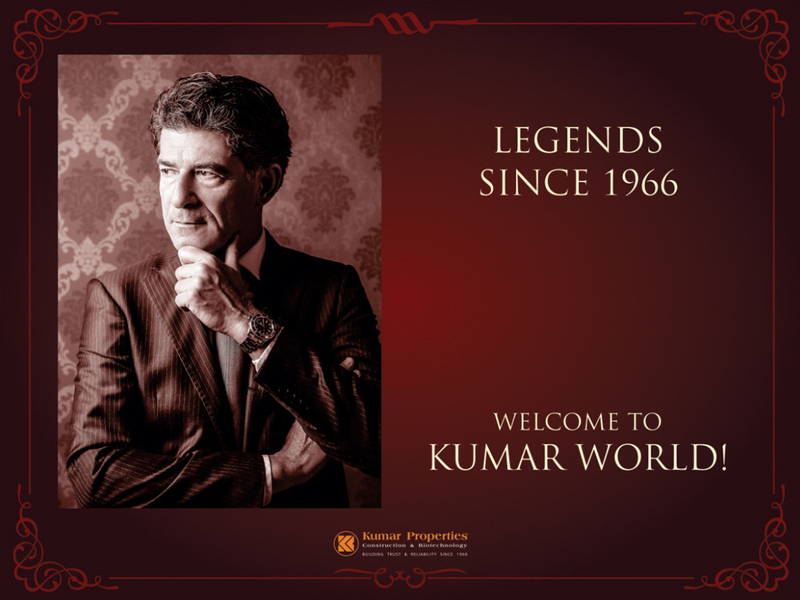 Founded by Mr. K.H. 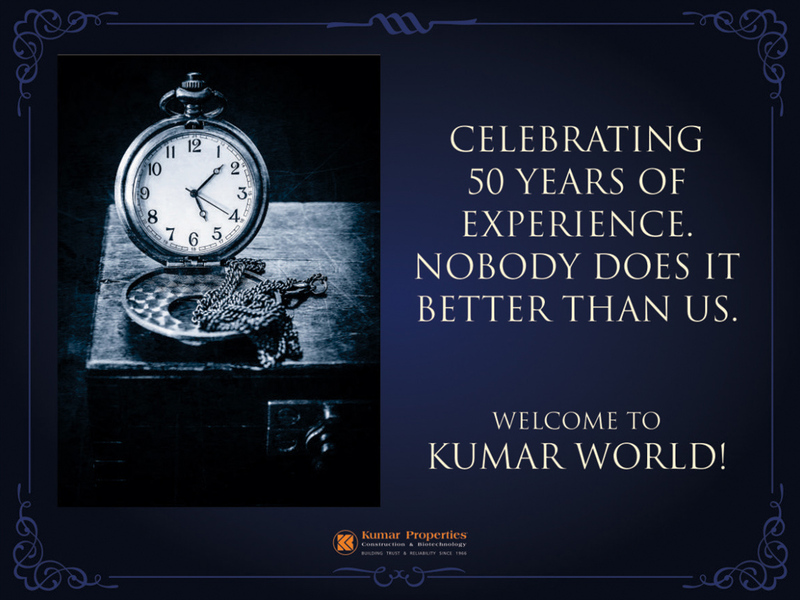 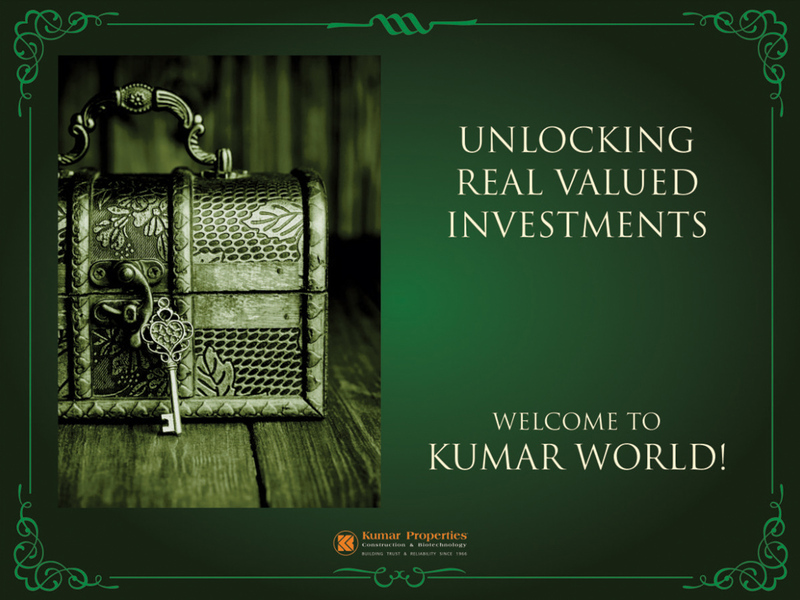 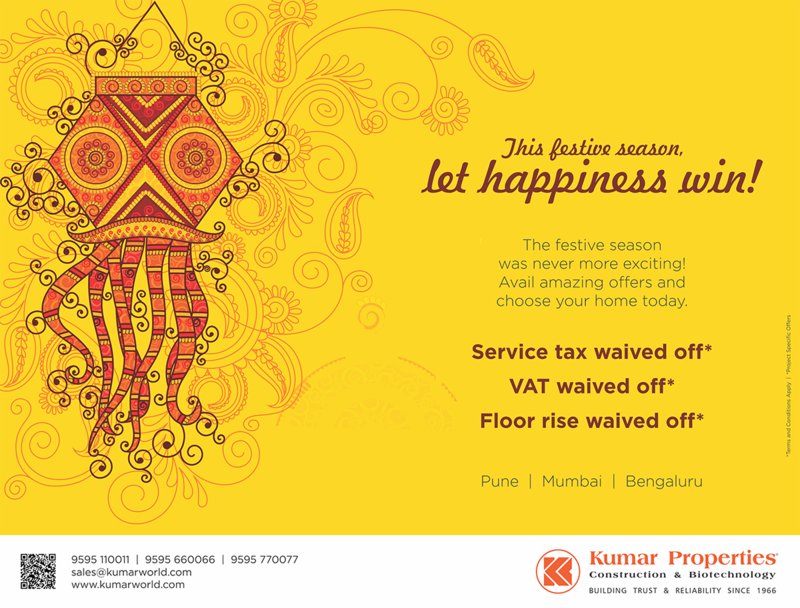 Oswal on 15 August 1966, the Kumar Properties Group is a well diversified, value driven enterprise. 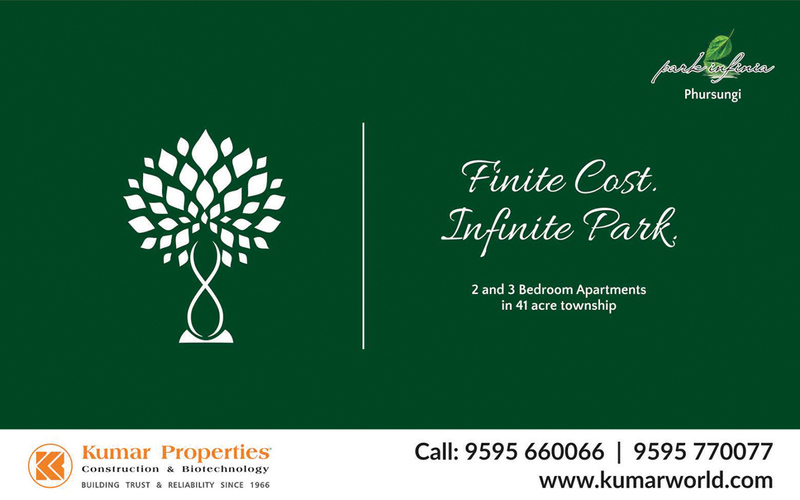 Over 30,000 happy families from diverse socio-economic and cultural background, over 1,000 satisfied large, medium and small businesses, all enjoying the comforts and pleasures of living in environment-friendly, well-designed, fully-equipped residential complexes, or working out of swanky commercial premises. 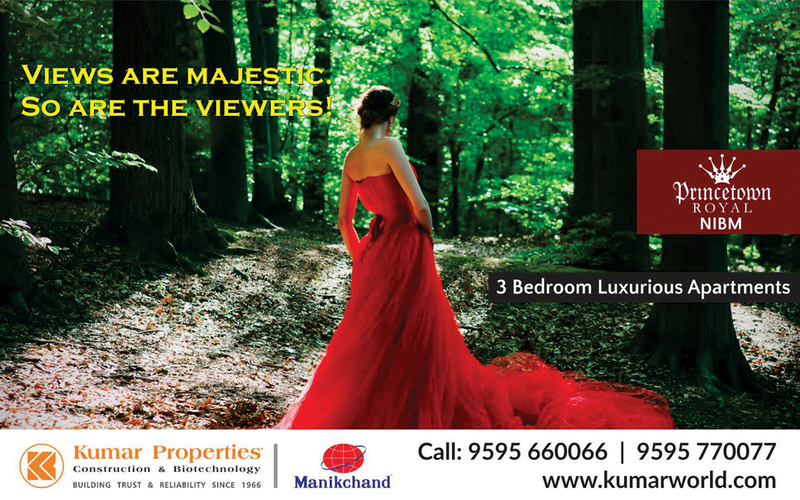 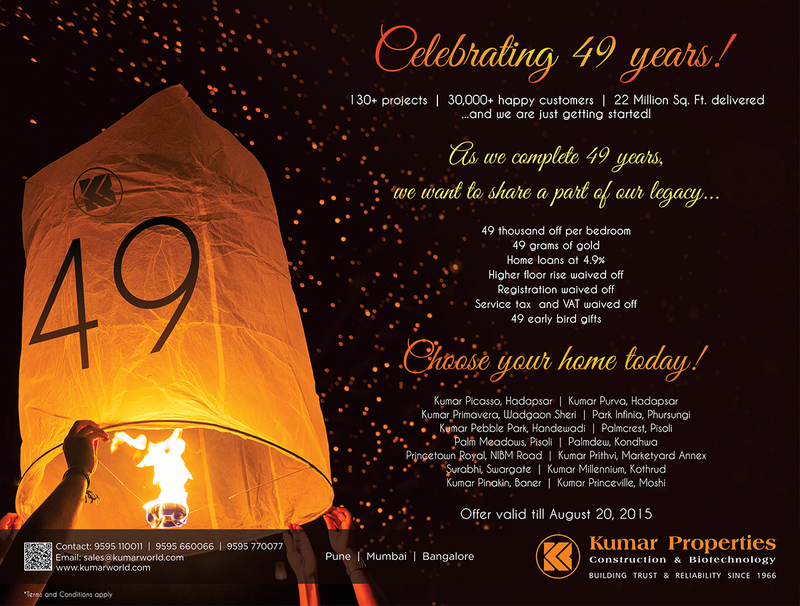 Krixi Ideas is the 360-degree design and digital media agency for Kumar Properties, for over 3 years! 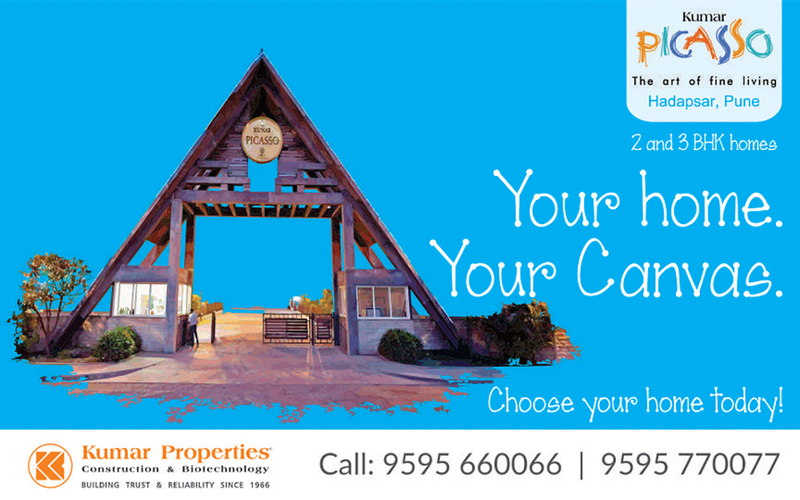 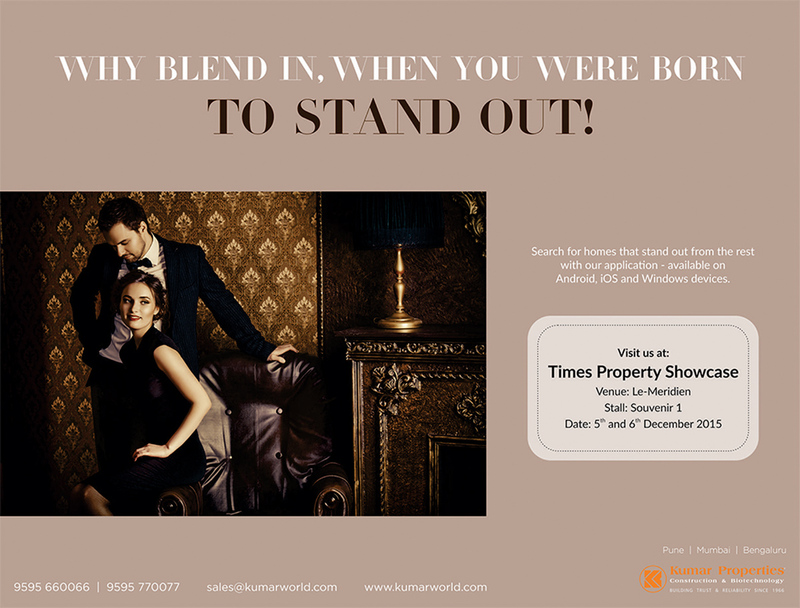 We are responsible for dedicated lead generation campaigns for multiple properties spread across Pune and Mumbai. 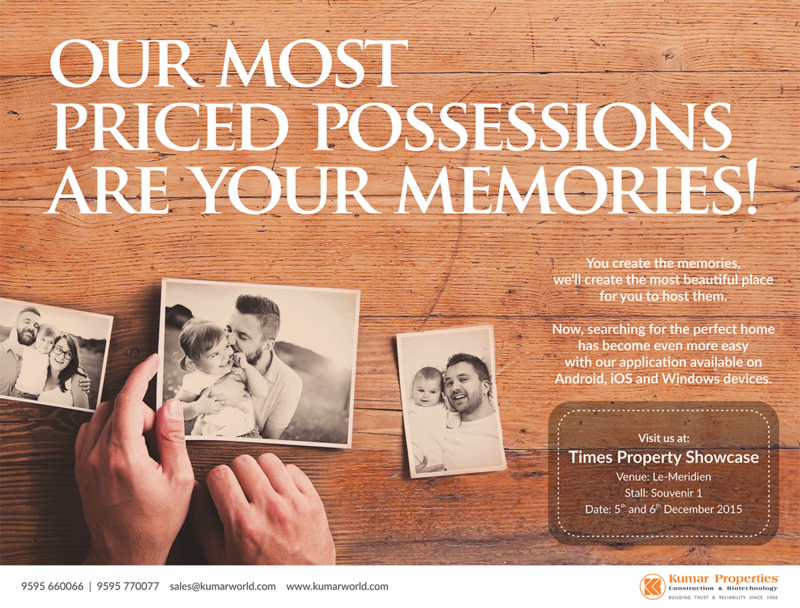 We have worked on numerous newspaper ads, hoardings, brochures, website creatives, social media creatives and are primarily responsible for their SEO and SEM.